Kings Crest Duchess Reserve has been added to your cart! 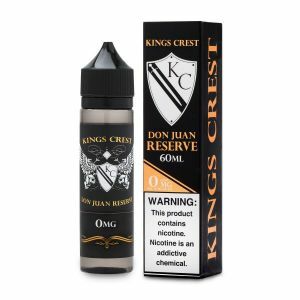 King’s Crest is a legendary brand that brings us premium e-liquid blends that are fit for royalty! 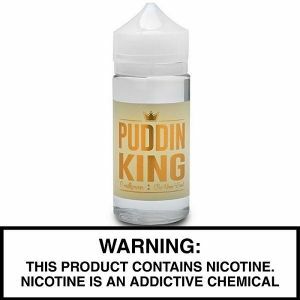 Duchess Reserve is an unbelievably creamy flavor that consists of fluffy tres leches cake baked with sugary butterscotch batter and topped with smooth vanilla frosting and sprinkled with gooey marshmallows!